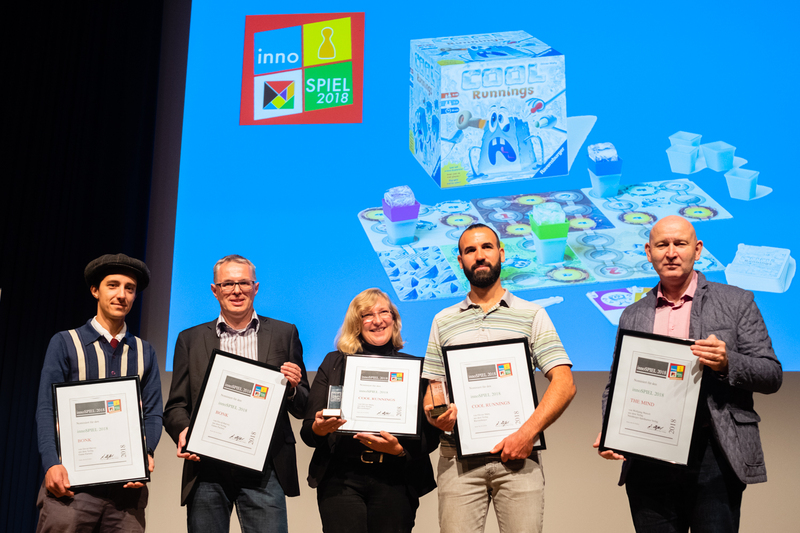 The innovation award "innoSPIEL" honors a particularly innovative game idea. 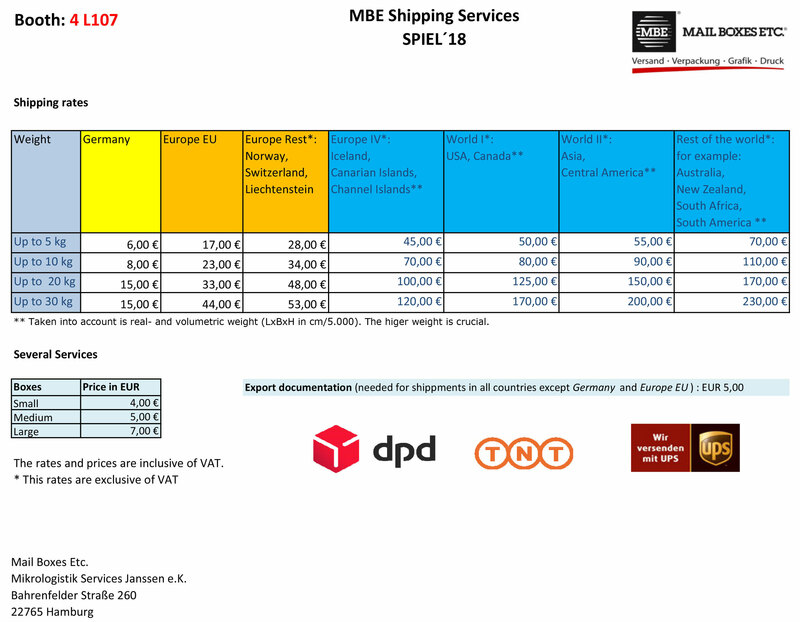 with hall plans, list of new releases, program highlights and further useful information about the SPIEL ’18. 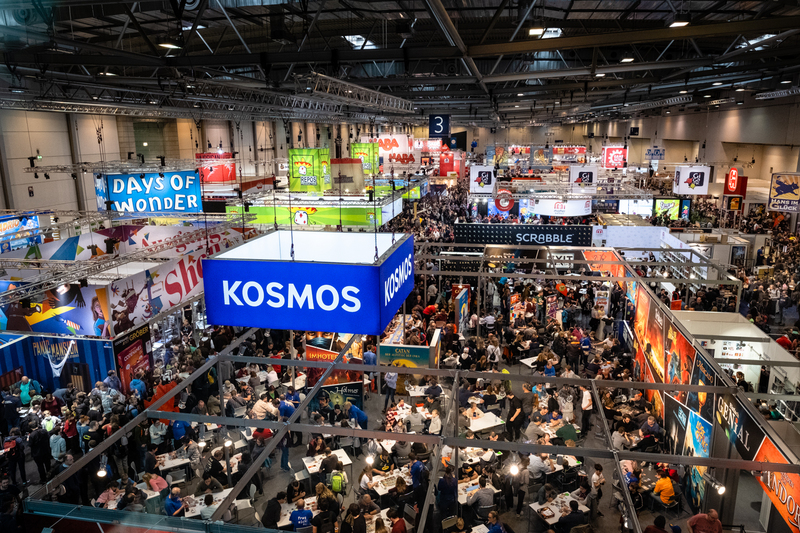 The gallery of SPIEL '18 can be found here.